Men are simple when it comes to fashion. They go for the best and unique products to match their sense and style of fashion. But what is common among them is their love for shoes and belts and definitely a good watch to complement their style. There is no exception for male celebrities. 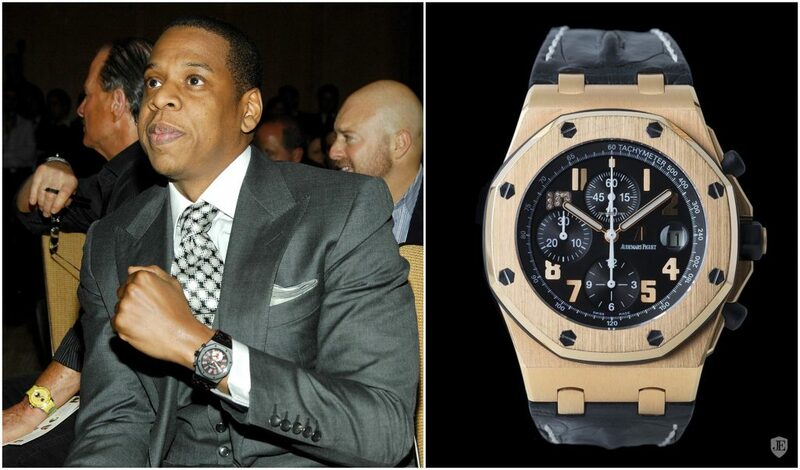 Today we will try to analyze some of the men watches that celebrities are wearing at the moment. Having a wide variety of watches in the market, TAG HEUER watches are luxurious and complement almost every sense of fashion available. They come in different types including TAG HEUER Carrera, Monaco and Aquaracer. They each come with their own unique ability suiting an individual’s clients’ needs. 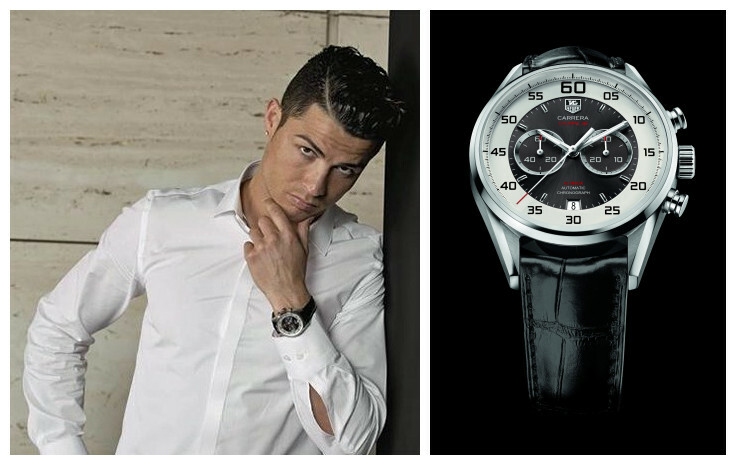 Some of the celebrities seen wearing the wrist watch for men include the football sensation Cristiano Ronaldo who was even named the brand ambassador. If one is a watch enthusiast then the best advice I could give them is to get a Bremont watch. Known for its luxury and uniqueness from other brands in the market, Bremont watches with a mechanical touch to timekeeping hence make them ultimately for the outstanding classic man. 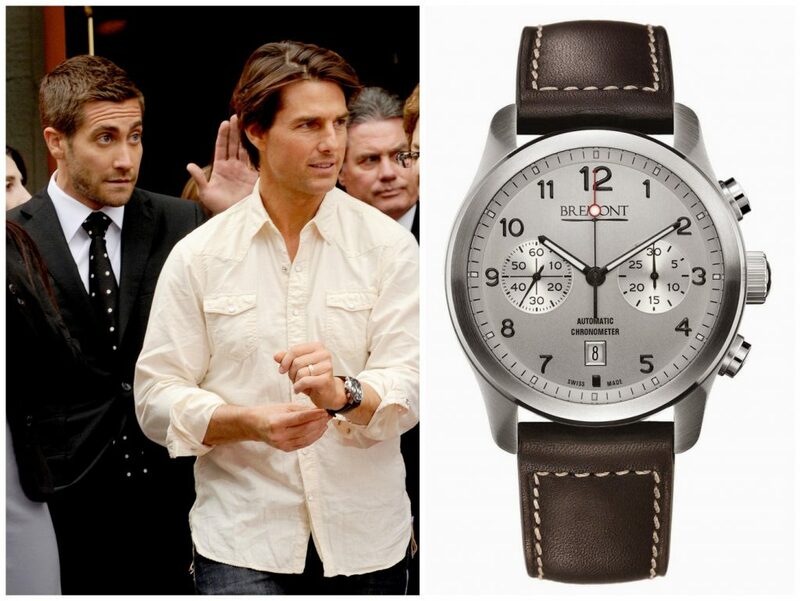 Celebrities spotted rocking a Bremont watch include Nick English and Tom Cruise. These are luxurious watches and not for the day to day average guy. You must be rich to get one of this bad boy on your wrist. They come in different sizes, forms and colors all you have to do are choose which is good for you. The watches are hand finished and mostly given a luxurious taste as they come in gold, diamonds and all the precious stones available to man, almost all of their watches have a vintage touch making them most appealing to the middle-aged and even the elderly. Some of the celebrities seen wearing this work of art include the king himself Lebron James and Jay Z a musical legend. There are definitely more brands of watches being worn by different celebrities at the moment but I decided to choose the best three that I would recommend for a watch enthusiast as to why they should have them. ← How to Wear a Military Watch Casually?